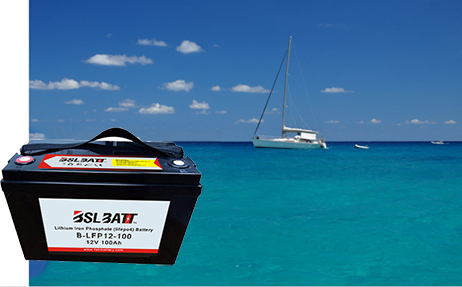 BOAT Let’s discussing why should we change to use the lithium Ion battery for marine applications (sailing, yachting, etc). 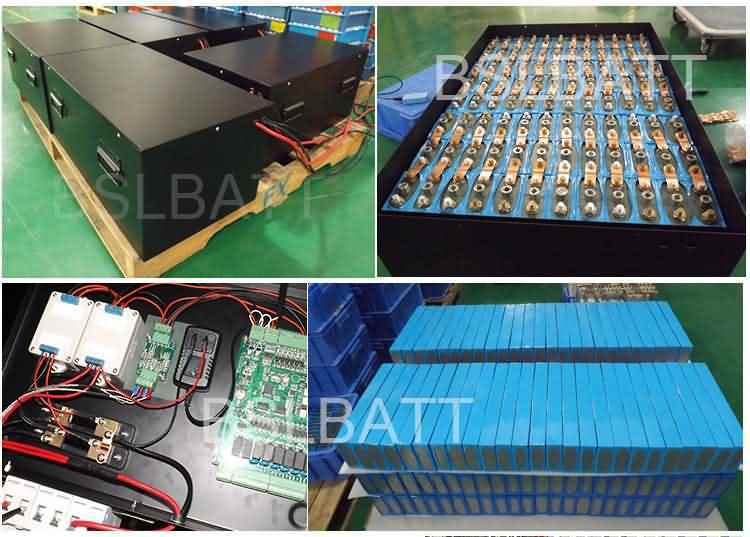 Actually, it is greater to choose Lithium Iron Phosphate (LiFePO4) battery when the weight, the obstruction and the batteries service life are essential criteria on board. ★ The lithium batteries are about 2 times lighter and smaller than classical AGM batteries. ★ They are critical for limited space, navigability and boats performance and other marine applications. ★ In brief, the energy density of a Lithium Iron Phosphate (LiFePO4) battery is 4 times higher than equivalent lead acid battery. 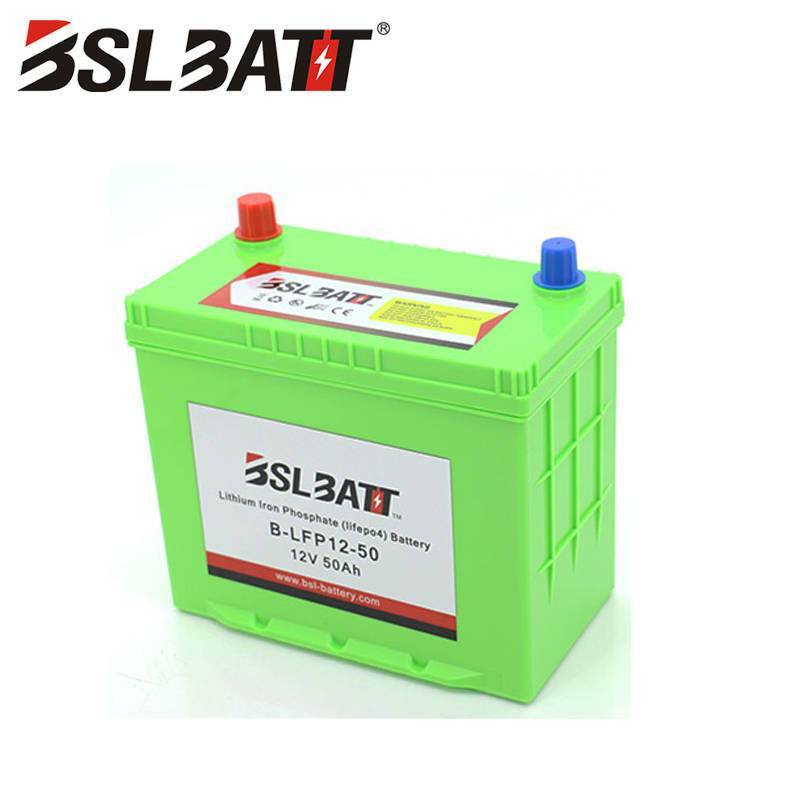 In addition, a lithium Iron phosphate battery service life will be around 10 years based on standard using way. ★ Besides, lithium ion service batteries don’t have memory effect, nor maintenance, nor possibility of leak, neither gas emission. ★ The battery is the heart of the boat. 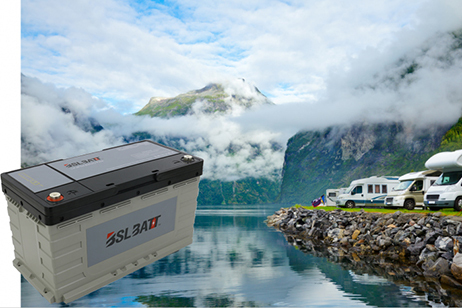 ★ To choose lithium ion service batteries is the most important if you have a lot of electronic devices on board. 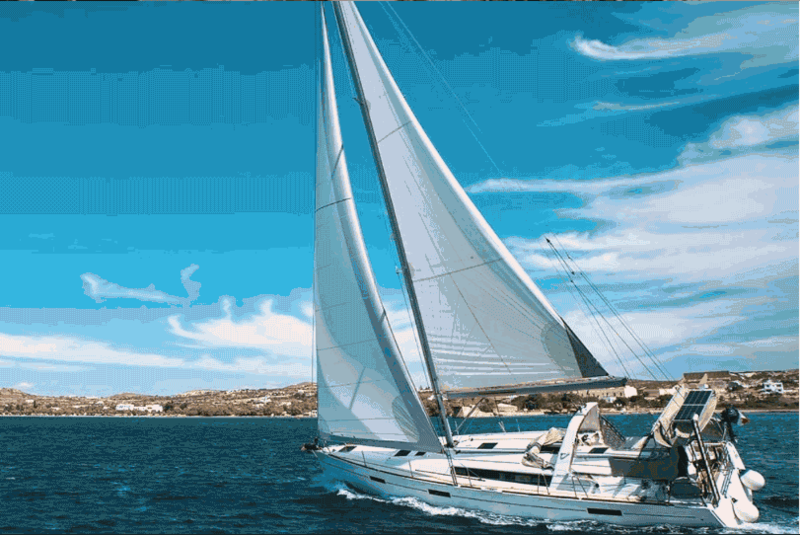 It can be navigation equipments, electronics or electric appliances. 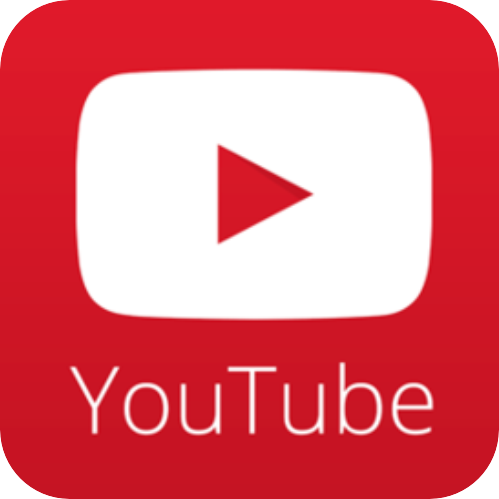 ★ There are more and more electronic devices which require constant power on the Modern boats. ★ If power cut off, it will be affected the relevant devicels on board during a navigation. 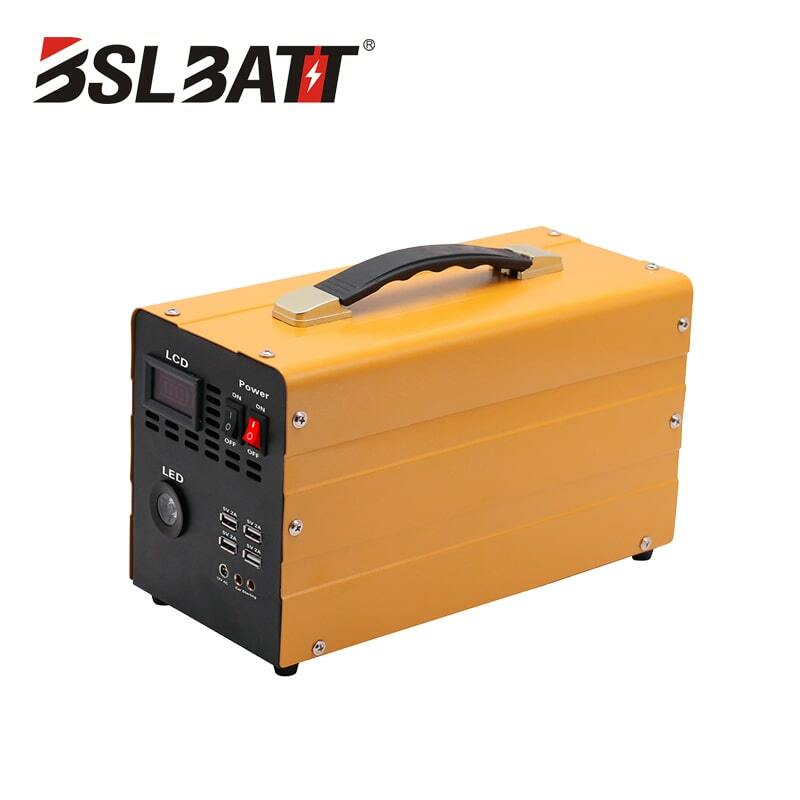 ★ In addition, if choose lithium battery to switch the lead acid battery, you can choose the Lithium Iron Phosphate (LiFePO4) battery with half capacity than equivalent Lead acid battery. 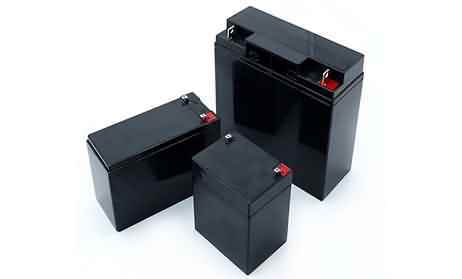 Or choose the same capacity with lead acid battery, so the using time will be double as lead acid battery. Here are the steps to switch the lead acid battery with Lithium Iron Phosphate (LiFePO4) battery. Or assembling lithium batteries in series. ★ Capacity: same or half capacity than lead acid battery. ★ Safe technology, will not catch fire or explode when being overcharged. ★ Also offering the strongest specific energy and one of the highest energy density (energy/volume). 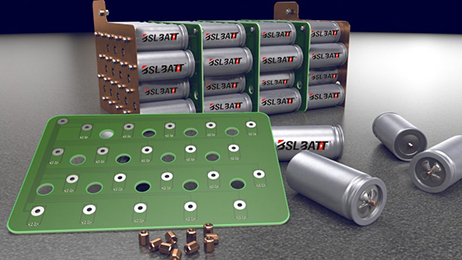 Lithium Iron Phosphate (LiFePO4) battery with a built-in Battery Management System (BMS). ★ The BMS automatically balances cells during charging. ★ It monitors the voltage and temperature of each lithium ion cell that affects the operation of the battery. ★ In addition, the BMS also help to avoid misusing or mishandling (deep discharge, unsuitable charge voltage, etc.) to make sure the battery an optimal life. ★ Can be used safely in wide ambient temperatures of -20 to 60 deg.C without any degradation in performance. ★ Does not contain any toxic heavy metals such as lead, cadmium, nor any corrosive acids or alkalis thus making LiFePO4 batteries the most environmentally friendly battery chemistry availableThe high efficiency of batteries (96%!) Ensures a very low energy loss in use, it also good for our environment. ★Can deeply discharge, without any damage because of the BMS, embedded electronics hosted inside the battery. 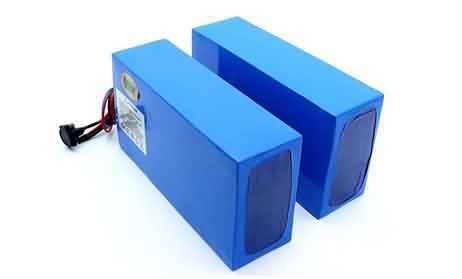 ★These batteries can work vertically, but also can be flatly. ★Service life (number of cycles: 1 cycle= 1 complete charge + 1 complete discharge).